In the morning a meet and greet at the hotel. An air conditioned van will bring you to Mae Sa village. This is where your adventure will start. After a safety briefing and driving instructions it’s time to ride on your ATV. 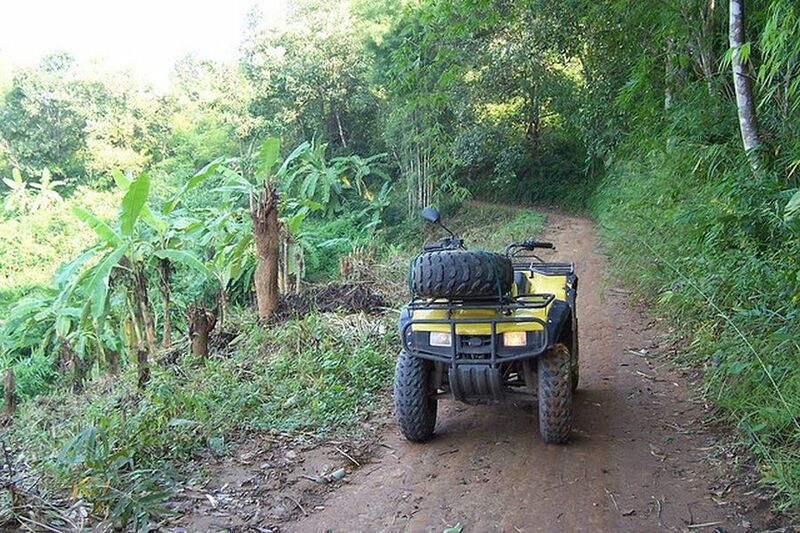 The tour will take you by roads, jungle trails and farms through hill tribe villages, forests and mountain peaks. While driving your ATV, you will see many mountain peaks. Enjoy the beautiful view of the nature and Chiang Mai. An amazing experience! In the early afternoon a transfer back to your hotel in Chiang Mai.